We get a lot of questions from customers about used vehicles. 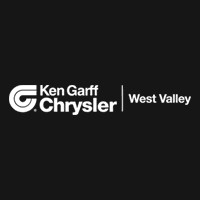 People want to know, “What are the best used cars to buy?” and “How can I buy a car with bad credit?” and “Where can I buy a certified used car?” Here at Ken Garff West Valley Chrysler Jeep Dodge Ram FIAT, we want to make sure your questions are answered. 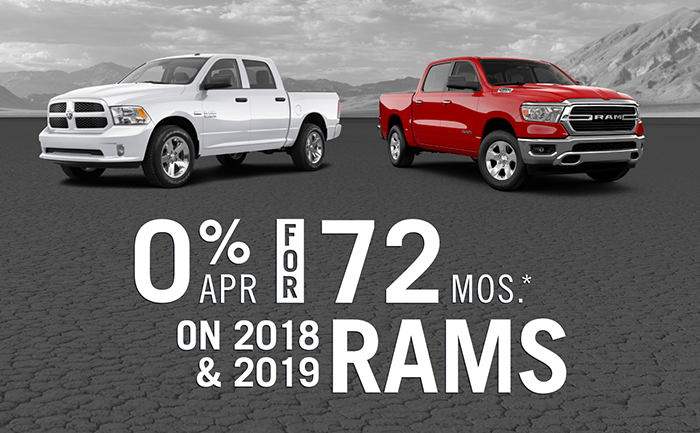 Right here at Ken Garff West Valley Chrysler Jeep Dodge Ram FIAT! Check out our Certified Pre-Owned Vehicle Inventory or call (844) 353-7052 to speak with a sales representative.